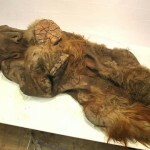 The frozen carcass of a young mammoth was recently found in Siberia. Keep reading for pictures and video coverage. 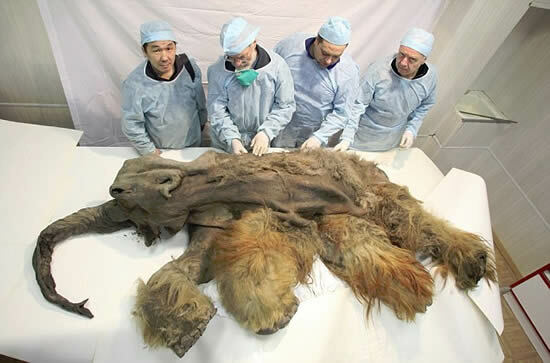 The body of the mammoth, named Yuka, is remarkably preserved and almost completely intact. Scientists estimate it was a few years old when it died, based on its size. 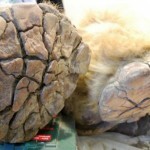 I want to see a fully grown mammoth! It’s amazing that the hair is still red. Scroll down for more pictures.